In stock In Stock - SKU: N/A. 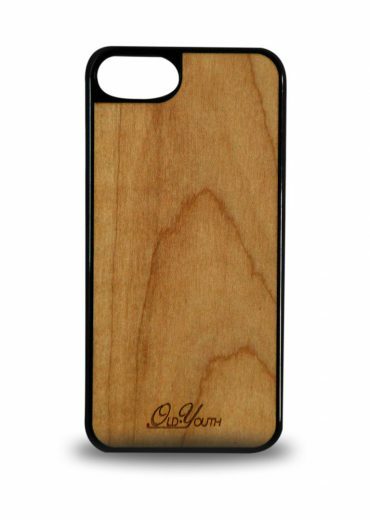 Category: Wooden iPhone Cases. - Tag: iphone 7.